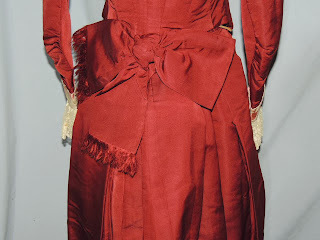 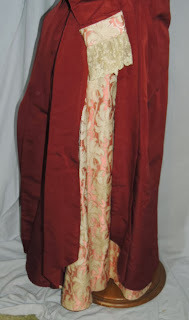 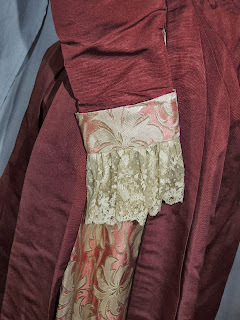 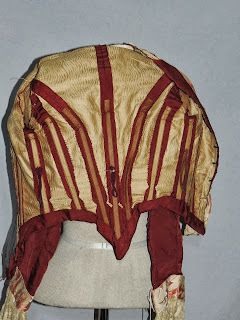 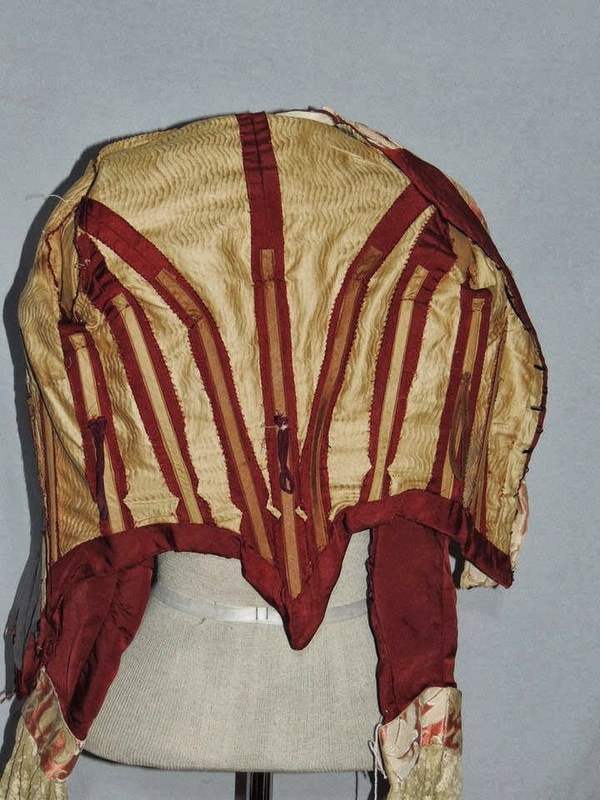 I'm not sure how you could see those sleeves, that big ole bow on the bum, and think it's Bustle era. 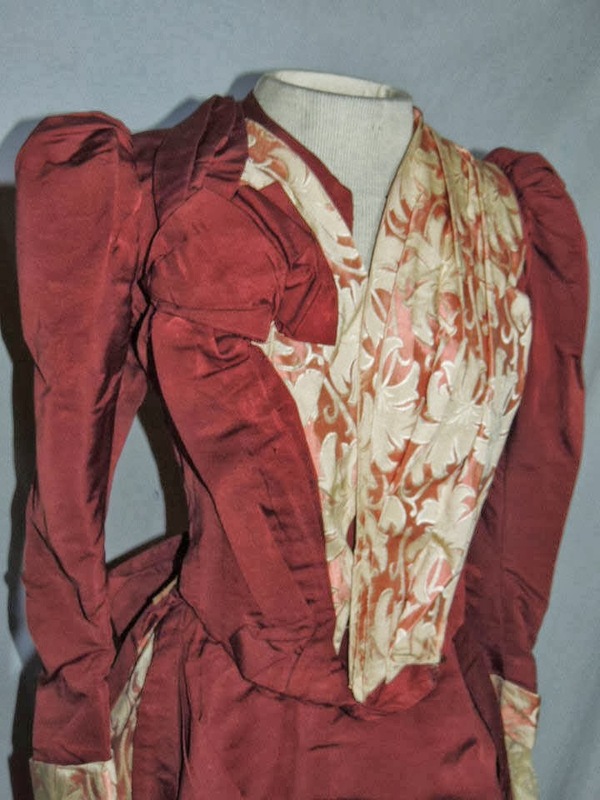 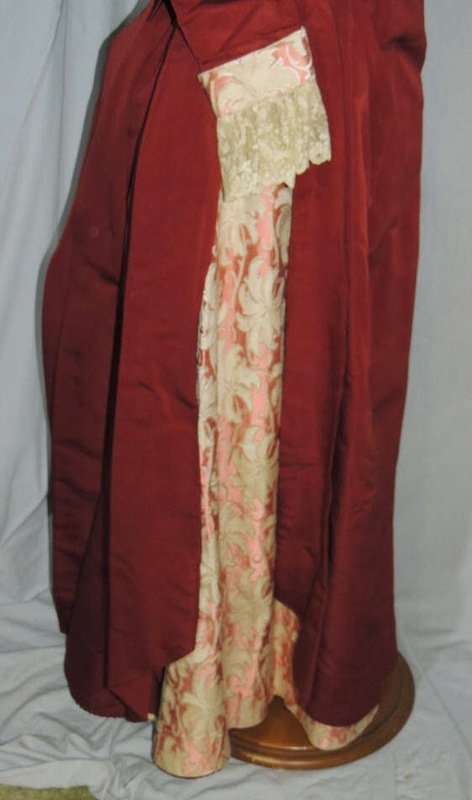 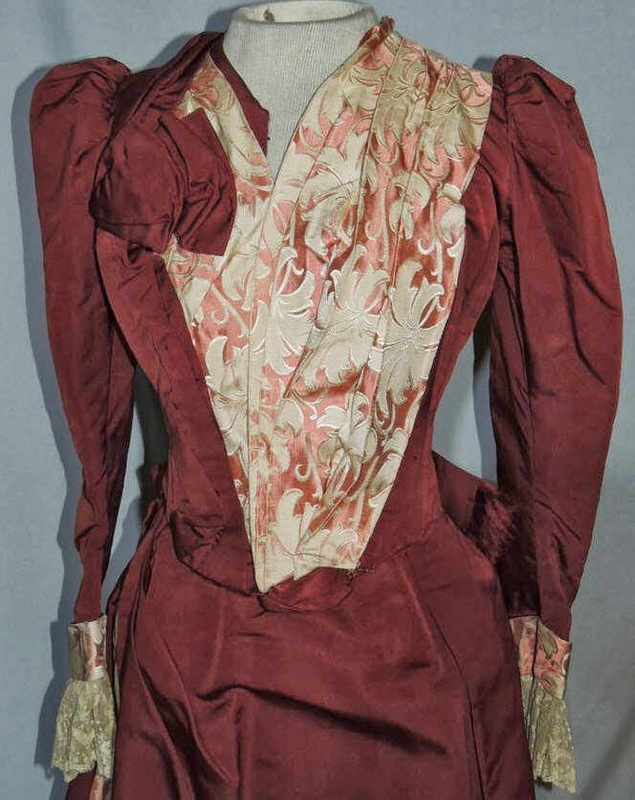 1890's love mauve (like on the front of the bodice), big bows placed randomly behind you, and ridiculous sleeves. This is 1890's.